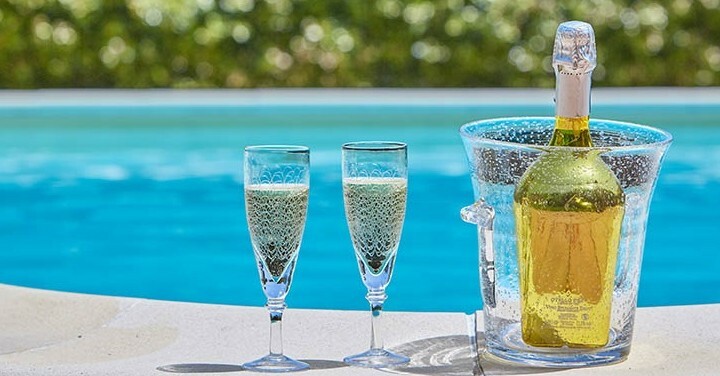 Looking for the perfect holiday villa? 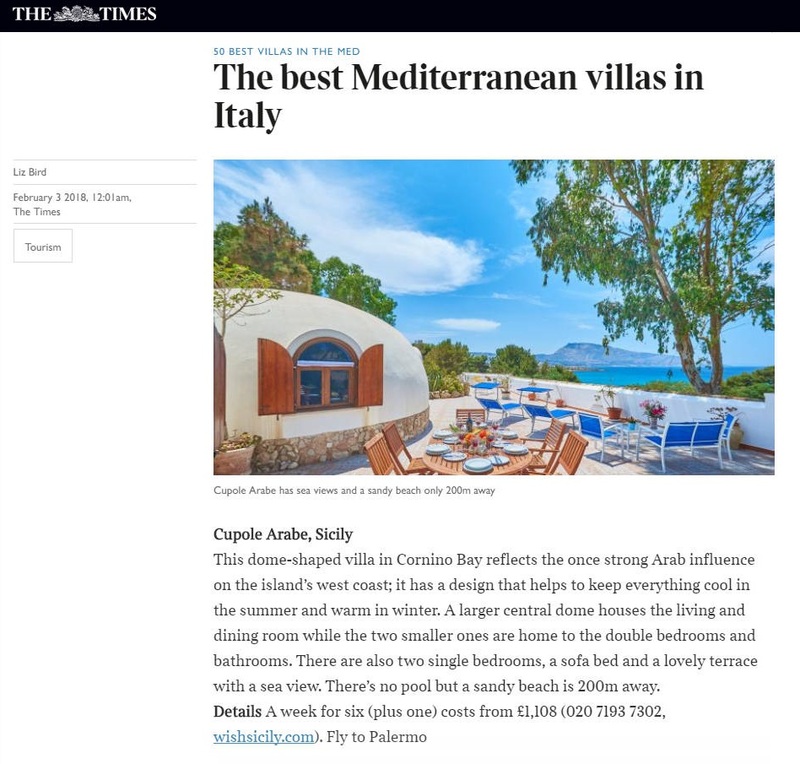 Hot off the press this weekend is the Times newspaper’s selection of the 50 best villas in the Med, including our very unique Cupole Arabe in Sicily. 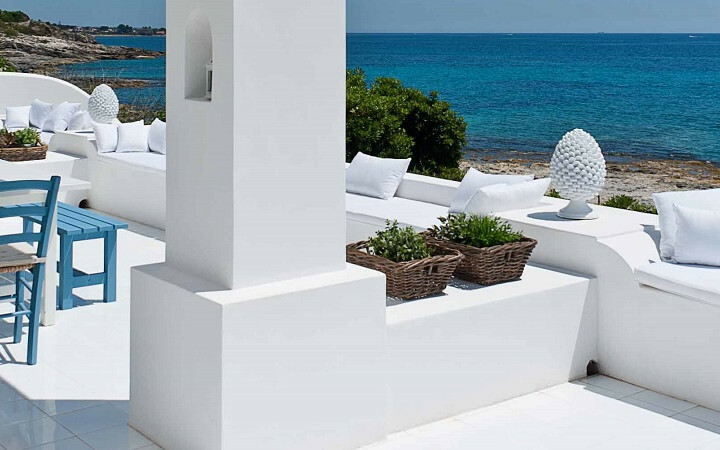 Set on the edge of the Monte Cofano Nature Reserve, the three-domed property leads on to a huge terrace with views across plant-filled Mediterranean gardens to the sea. 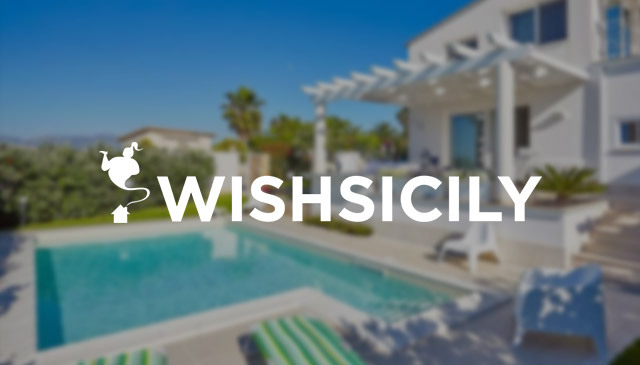 Wander down to the beach or choose from a superb selection of fabulous sandy beaches, all within easy driving distance and ranging from the pocket-villas in sicily sized bays that fringe the Zingaro Nature Reserve to the vast expanse of sand at San Vito Lo Capo. Walkers will enjoy exploring the marked trails and mule tracks that crisscross the Monte Cofano Nature Reserve. For anyone interested in learning more about the island’s history, Cupole Arabe provides an excellent base for sightseeing. The ancient Greek site of Segesta is less than an hour away and the Arab and Carthaginian influences are probably stronger along this coast than anywhere else in Sicily. For the best sunsets and views of the Egadi islands, head for the saltpans between Trapani and Marsala.